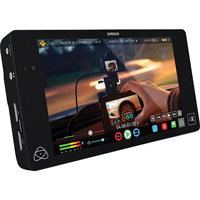 SmallHD's 502 HDMI & SDI On-Camera Monitor with 3D LUT Support brings full HD resolution to a durable lightweight on-camera monitor the size of a smartphone. 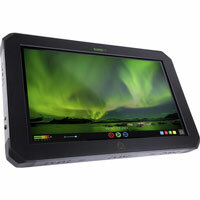 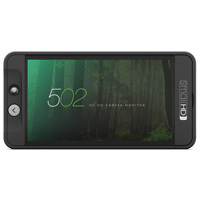 The screen packs 441 pixels per inch, providing a sharp clear image on such a small screen. 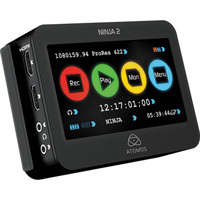 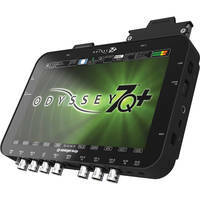 It features SDI & HDMI inputs and outputs with cross conversion. 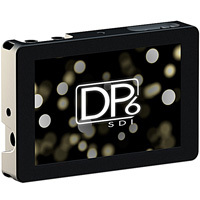 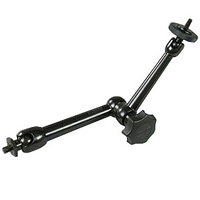 With a rubberized aluminum frame, the unit is 3/4" thick and weighs about 9 ounces, so it is light enough to mount to your camera without weighing you down, yet extremely rugged.